Are you tryng to find the most impressive Asheville real estate in the area and homes in better locations for less than you might have planned? Let our brokers take you on a tour of some of Asheville's most impressive developments and show you that Asheville real estate that you have been longing for here in the mountains. Asheville real estate can be quite impressive with these mountain homes and mountain style architecture. 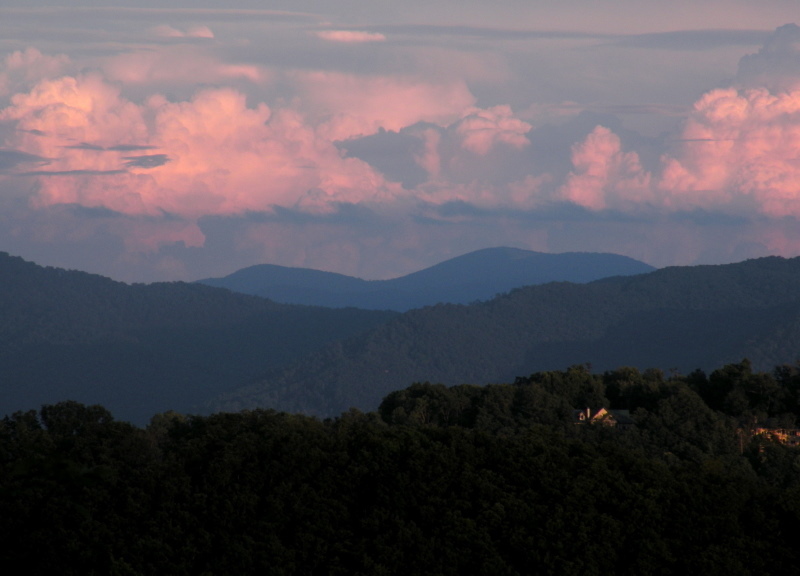 Call Green Mountain Realty today at 828.215.9064 for the most impressive homes and Asheville real estate around.